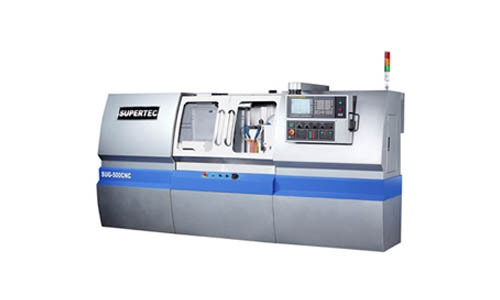 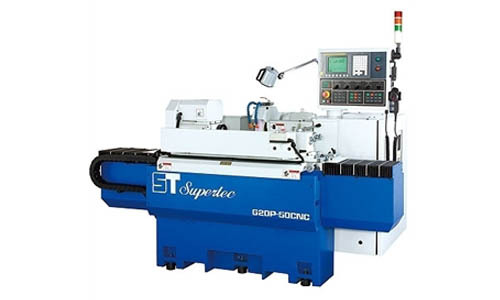 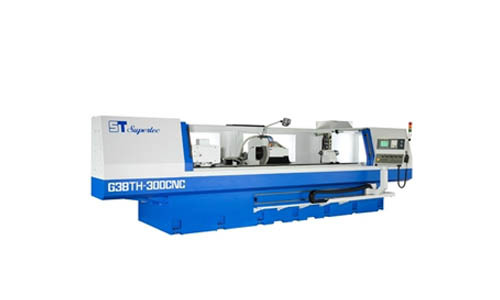 The Supertec series of cylindrical grinder has expressly designed to achieve unrivaled accuracy with ease-of-use and affordable price to shape the outside of an object. 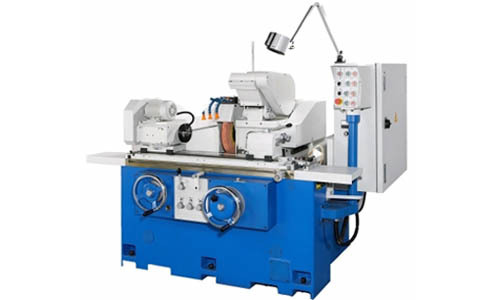 The cylindrical grinder can work on a variety of shapes and offer solutions to satisfy all users' needs for a wide variety of applications in toolroom or production environments. 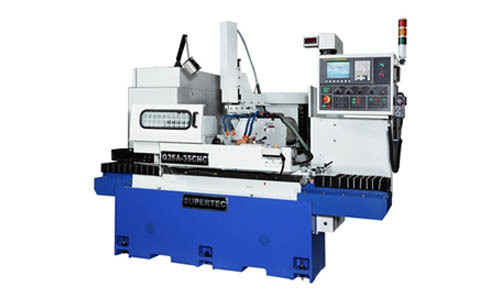 We hold special expertise in manufacturing a cylindrical grinder and we offer our products with prompt after-sales service and technical support. 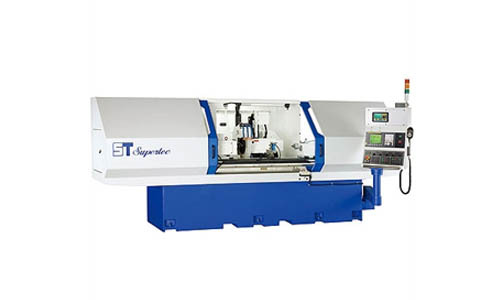 For years, we have worked with our customers and partners closely to develop state-of-the-art cylindrical grinder that push the limits of engineering performance. 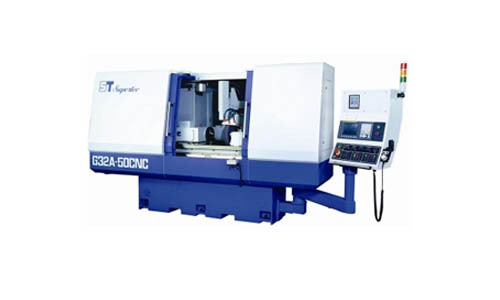 Here are the cylindrical grinders made to achieve utmost output, click the links below for more details. 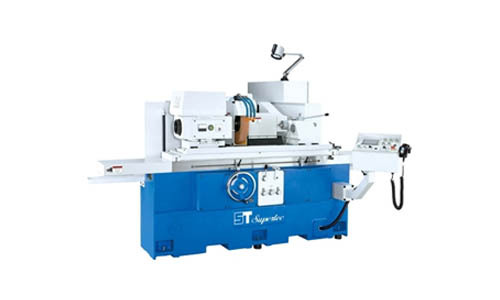 Feel free to contact us at anytime with your question or inquiry for a quality cylindrical grinder.